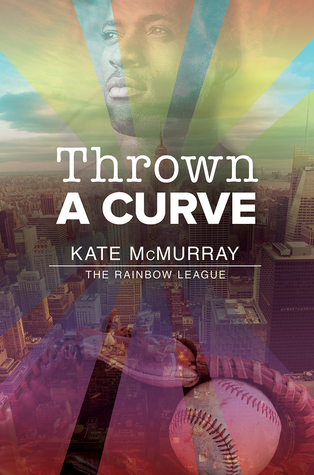 Kate McMurray returns to the world of baseball in her new series about the players of Rainbow League, an LGBT baseball league in NewYork. I enjoyed several of her previous works, including Out in the Field and The Stars That Tremble, and while Thrown a Curve wasn’t quite up to par, it still showed her considerable experience and heart. The story about Mason, a former Yankee player, and Patrick, a very effeminate, eccentric hairdresser is exactly the type of thing you want to read during these hot summer days. McMurray’s characterization is excellent. These two may seem fairly stereotypical at first glance, but they never do what you’d expect. In fact, Mason kept surprising me at every corner, distancing himself from the macho jock stereotype with every one of his actions. The story is told in third person, which is an odd choice since it distances the reader from the characters somewhat. It made it very hard for me to connect with Mason and Patrick at first, but the truly superb characterization soon made up for it. In addition, since all the stories are connected, McMurray includes several short glimpses into Nate’s and Carlos’ minds, making it quite clear that the next book will be about them. For those of you who are European or simply not fans of baseball, rest assured – this series may be about baseball players, but there’s very little actual baseball in it. Instead, this is a low-angst, heart-warming story with fully fleshed-out characters and great pacing. 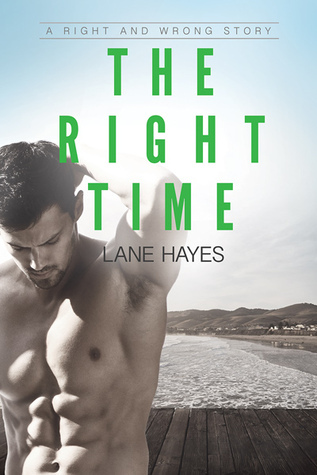 The Right Time is the third book in Lane Hayes’ Right and Wrong series and it continues the upward trend in quality for this series and this author both. It is a quiet, heartfelt story about coming out in a very traditional, patriarchal community where women are most certainly not equal and gay men are just not talked about. For the third time in this series, Hayes gives us characters we can really root for, complex, three-dimensional people with a whole lot of baggage and even more love in their hearts. Alex is a mostly closeted former pro soccer player from a very traditional Mexican family. He is comfortable in his own skin and ready to embrace his life as a young gay man, but coming out to his father and moving past the ‘don’t ask don’t tell’ policy they’ve had for over a decade isn’t something he can easily do. His new neighbor Nathan is just now admitting to himself that he truly is bisexual and that his attraction to men won’t go away. To a workaholic like him, the lighthearted, enthusiastic and open Alex looks like the first ray of sunshine he’s seen in years. Getting together is inevitable, but staying together is a whole different challenge. I love that Hayes found new paths for her characters and stepped away from the usual M/M romance tropes. This story isn’t explosive, flashy or even particularly angsty, but it’s full of heart and such wonderful, rich emotions. I finished it with a smile and tears in my eyes, knowing I’ll eventually reread this entire series just to spend some more time with these six wonderful men. These two look great, it's nice to see you had a nice time with them. 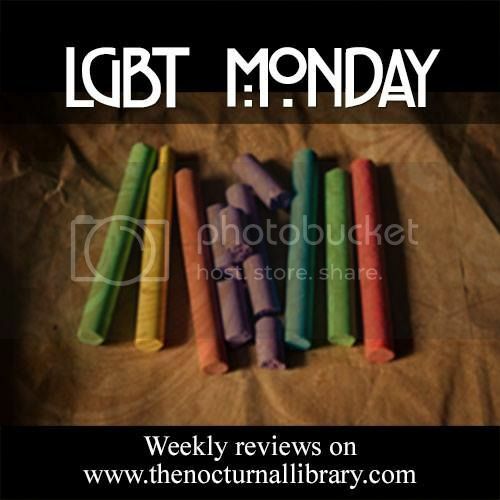 I love your Monday LGBT reviews because it brings some proper diversity to my TBR pile! Great reviews as always Maja! I think 3rd person POV should be entirely eliminated from contemporary books. It definitely distances you from the characters. But wow, Maja! 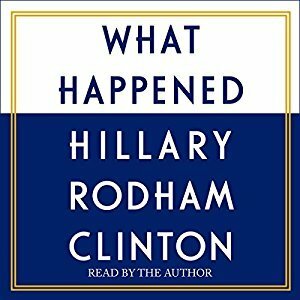 The characters sound absolutely fantastic in the first book. And a romance between a baseball player and a hairdresser? I'm in! 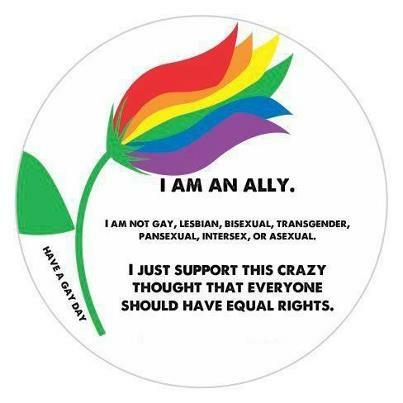 I'm bookmarking all your LBGT Monday reviews for suggestions. I like that the 2nd book isn't angsty or flashy, but it still manages to be a wonderful book. I think that speaks a lot about the author's writing skills. I do love the sound of this one quite a bit. 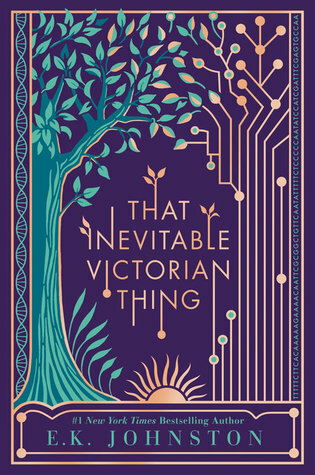 I read Out in the Field and really enjoyed that one Maja, but I've yet to pick up any of her other books and that is clearly a shame. I'm in the mood for a low-angst, heartwarming read:) The Right Time sounds like a winner too, adding both of these to my list! I'm glad both of these ended up being great reads for you, Maja! 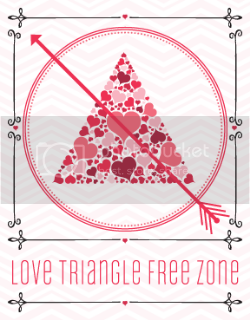 It sounds like though there is a hint of sports in them, they are heartwarming romances as well. I love that both of these are very low angst, it is so nice when that happens! 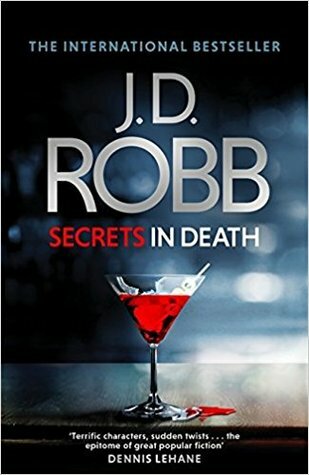 2 romance books that aren't too angsty? Sign me up! I also love the sports angle of each of them. I am really curious about each of them since they both seem to have some great characters. Hm... I may have to make a m/m wishlist (or one that is bigger since I do have a few on my wishlist). Hey I am up for non angsty romances, and I actually love baseball so win win for me.